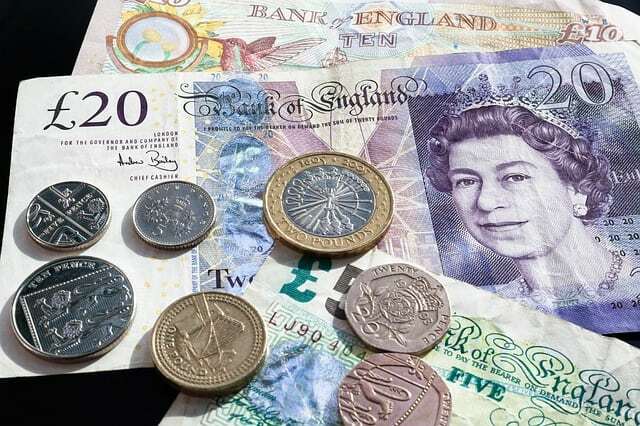 Northamptonshire County Council, which has been effectively declared bankrupt, has revealed it is spending up to £2m a year on empty care beds. In its stabilisation plan, which was published on Monday, the council revealed that elderly care centres run by Shaw healthcare under a 25-year contract had been operating at below 30-50% occupancy for several years. Mick Young, the former Labour leader of the council when the deal was negotiated in 2003, told the BBC that mistakes had been made. Current council leader Matt Golby described the agreement as “one of the worst PFI contracts in the country”. The contract entails the provision of 204 rehabilitation care beds at four care centres operated by Shaw healthcare. The poor occupancy levels at the centres have been caused by some patients not qualifying for beds that are being paid for at a cost of between £1.5m and £2m each year. A further £1m – £1.6m is being spent each year on finding alternative beds for these patients who do not qualify for the beds. Shaw healthcare operates a number of contracts with local authorities across the country. It recently clinched a £21m deal with Liverpool council (see Shaw healthcare clinches £21m care home deal).